The latest mix by Robin Skouteris combines Madonna's Vogue with Duck Sauce's Barbra Streisand. The video edit is by GiorgioSST. 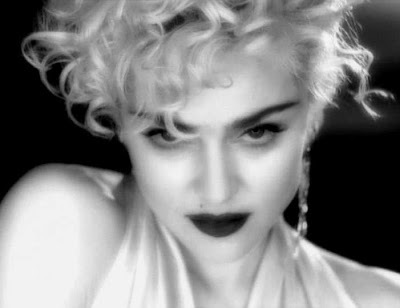 I think Vogue is one of Madonna's most perfect songs and is one that you can't really make better so it wouldn't be one of my most favourite mash ups by Robin but I could imagine this mix played v loud in a club.